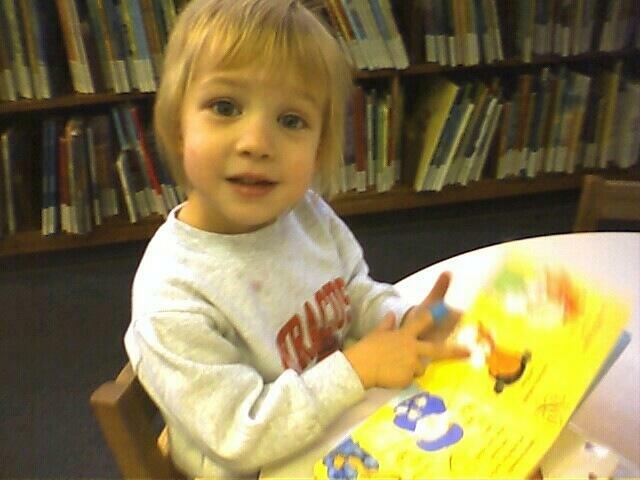 My 3 year old daughter Elizabeth at the library! WHAT A Co-ink-i-dink! We are at the library! We love Kiim Fm. How can we get the library to play your station over their intercom system? :)Hi Chris.